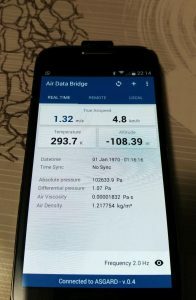 The Air Data Computer has both Bluetooth and a USB interfaces; it’s possible to communicate with the unit using a specific protocol. Generic, third party, serial terminal software can be used for communications. All the OS or platforms with minimal communication abilities can fully operate with the ADC. However, to enhance even more the user experience a dedicated software needs to be used. 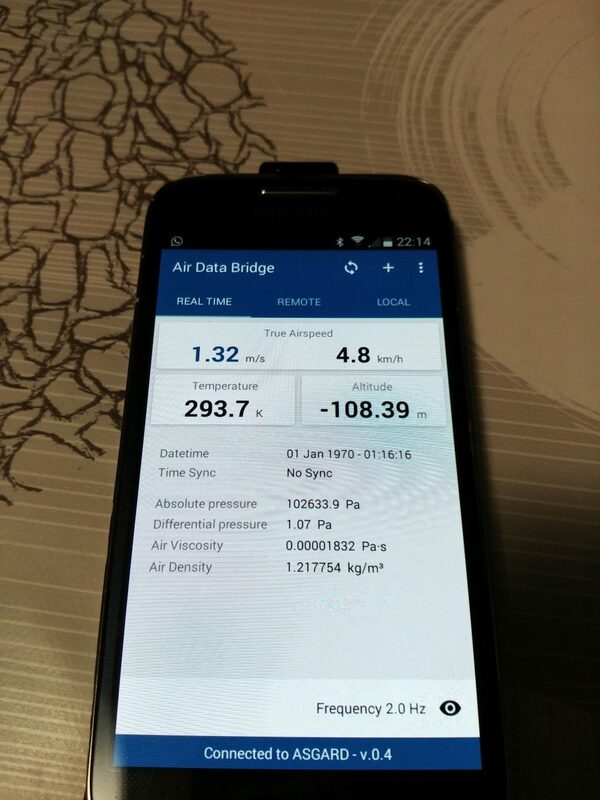 Development of Android application Air Data Bridge is underway. At this stage, it is functional and allows microSD card management. The application is on Google play store; all the available material is posted on the project Github repository. We use Android Studio suite.